What a memorable play thus far! Allow for a brief intermission, while we ponder the events of the past few months. Presidential primaries, transgender bathroom debate, tragic deaths, overhyped movies, unpredictable weather, TV season finales, the rise of VR tech, adult coloring books being a thing, and much more. There is much to leave behind, as we look to the next act of this 2016 theater. I am on the edge of my seat!! 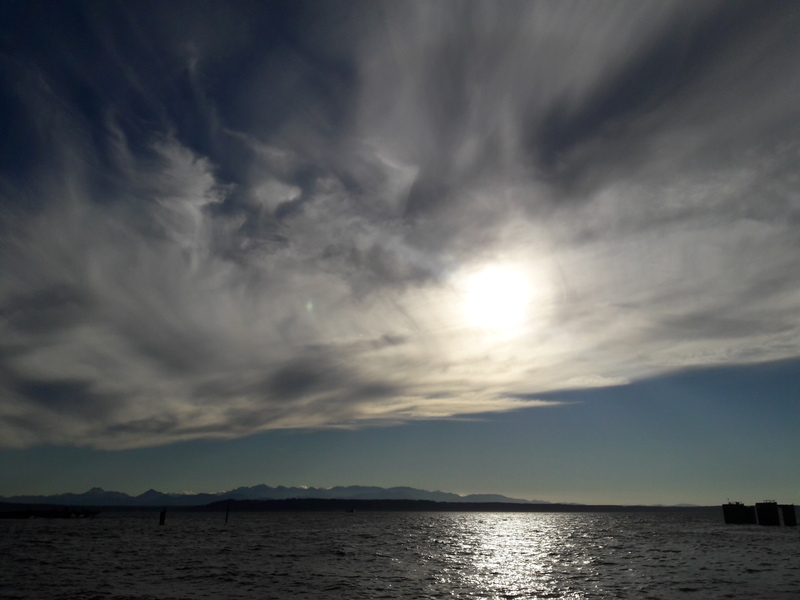 Posted on June 20, 2016 by Orion T.	This entry was posted in Photography, Reflections and tagged Puget Sound, reflections, Spring, sunsets, thoughts, time. Bookmark the permalink. ← Picture of Today 6/9/16, Today is still Spring.. There is a season: turn, turn, turn.